"Take away my wintry sallow complexion." 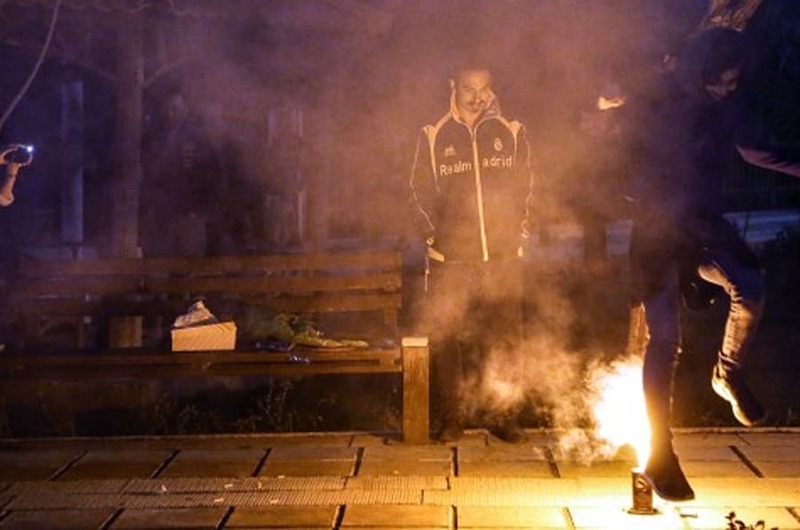 There's only one time every year when it is socially acceptable to jump over a fire. 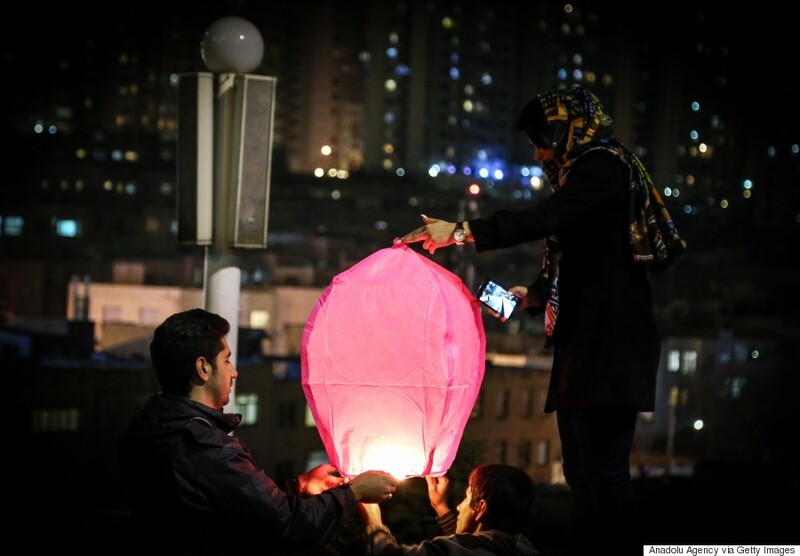 And that's Norooz, or Nowruz, the Persian New Year, which is happening this year on March 20. 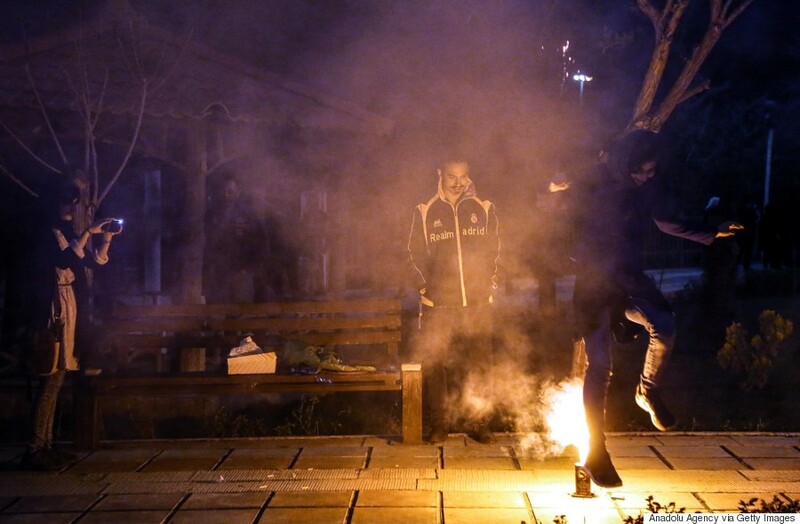 It's a time for "rebirth, rejuvenation and reconciliation," Iranian news site Payvand reports. Taking place every year on the spring vernal equinox, it's also a way to celebrate the arrival of spring, when the sun becomes stronger and melts winter away. 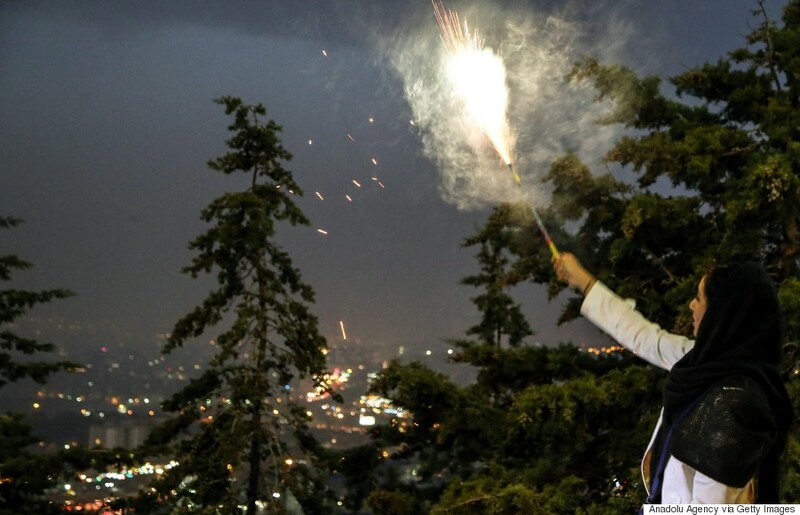 It's a non-religious occasion, and is celebrated by various populations with no regard to ethnicity, class, or creed, Payvand said. 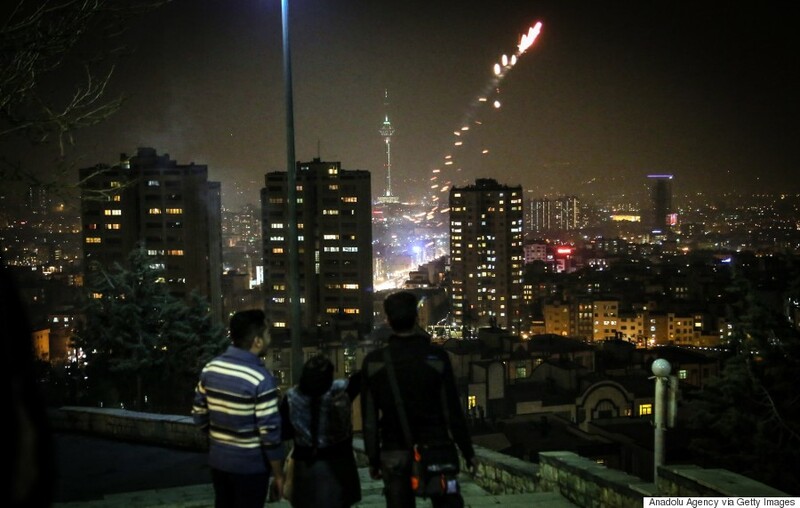 Persians celebrate the new year beginning on the last Wednesday before Norooz itself. 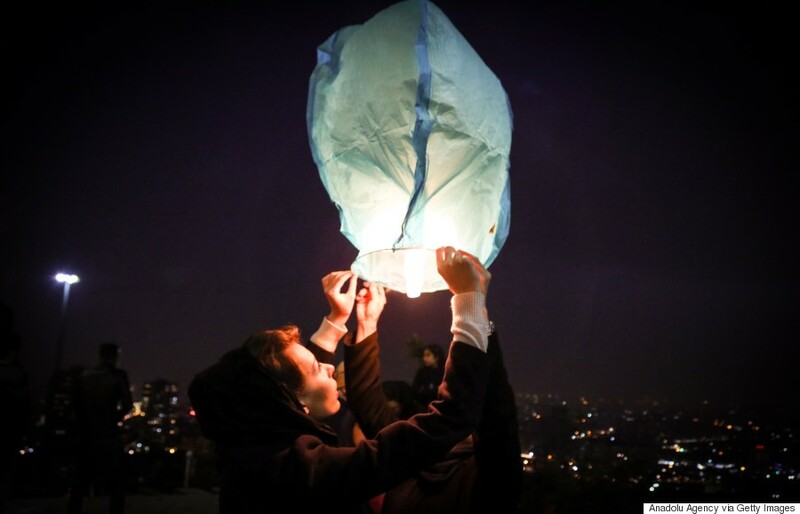 Known as "Chaharshanbe Souri, " or "Red Wednesday," it's a time when families build bonfires and jump over them saying, "sorkhi-e to az man, zardi-e man az to," which means, "Give me your redness and take away my wintry sallow complexion," said NowruzFestival.org. Celebrants then eat fruits and nuts, and they party together until the bonfire dies down. Its ashes symbolize winter's bad luck, and they're buried outside. 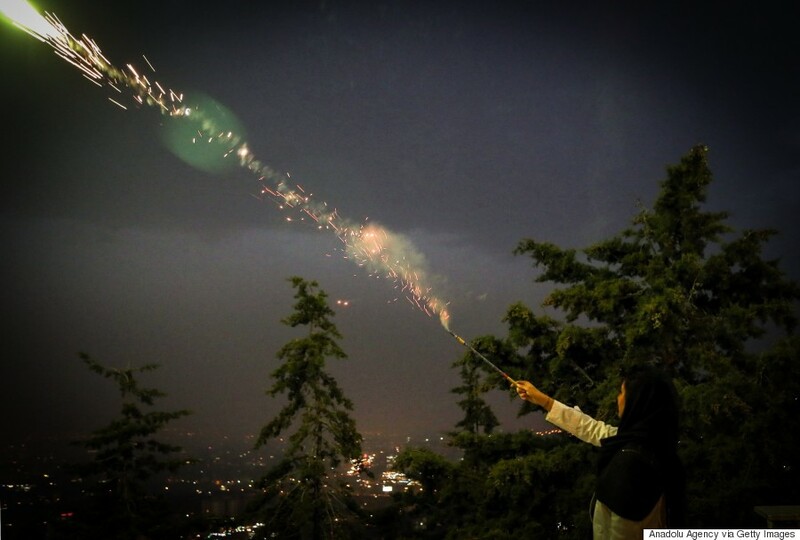 But fire-jumping isn't the only way that people mark Norooz. People clean their houses vigorously, in a tradition known as "khoneh takooni" or "shaking the house," weeks before the new year arrives, according to the United States Institute for Peace. Households also set up a "half seen" table," which has seven different objects, all of which begin with the letter "S" in the Persian language. 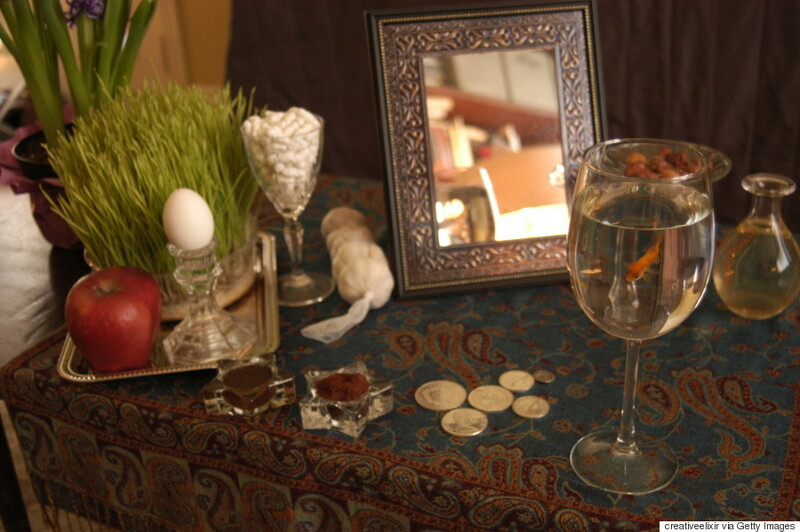 Those items include apples ("sib"), which symbolize beauty and health, garlic (sir), which stands for good health and medicine, and wheat grass ("sabzeh"), which means renewal and rebirth. 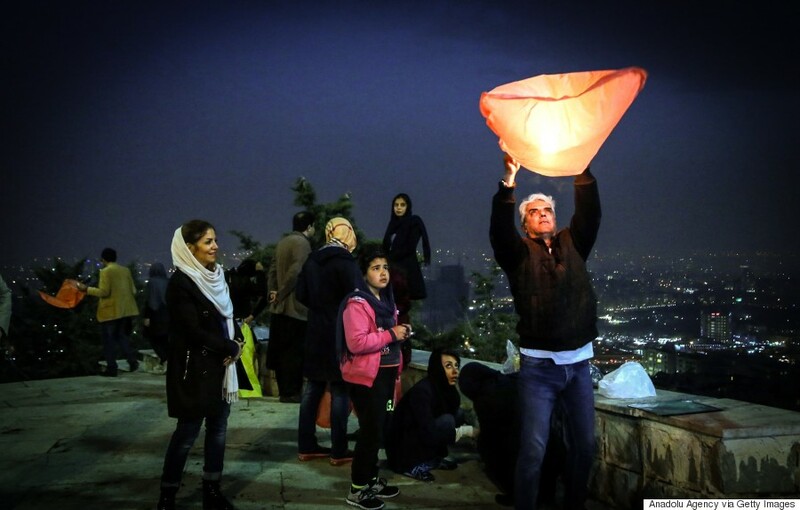 When Chaharshanbe Souri ends, Persians count down to the moment the vernal equinox begins. Sweets are passed around among families, while coins are given to kids. Family and friends then visit each other at their homes wishing a "happy new year" while hosts hand out food and tea. 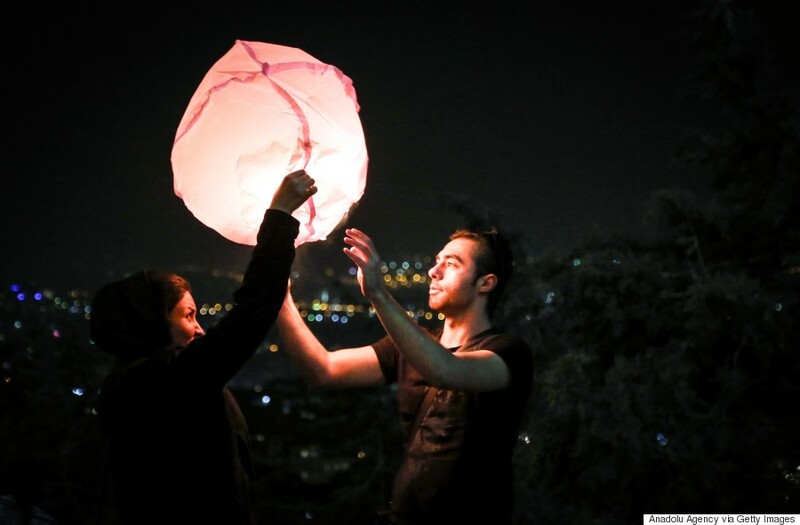 The 13th day after the new year is known as "Sizdah Bedar," which translates as "13 outdoors." On this day, people enjoy themselves by spending time in nature, holding picnics, playing music and dancing. The aim is to do away with all the bad luck that's linked with the number 13. So go ahead: build a fire and jump over it. It's the one time you can do it until next year.